Welcome to Neftec Download our latest brochure here , or contact us for assistance . Carbon Carbon composites (C/C) are a stable part of the aerospace industry, this includes for the construction and manufacturer of aerospace components to being used in aircraft brakes. Typically production within the Aerospace industry requires strict controls and safety measures means and as such only the very best materials can be used. When it came to composites 3D Carbon/Carbon was always a primary choice and still is for some applications. But with the advancement of our 2.5D Short-fibre Carbon Carbon which offers a similar performance. Many applications and users can now switch to a more economical Carbon Carbon composite, especially if their primary use is for Heat-treatment applications. No mater where the Carbon Carbon Composite is used in the aerospace sectors, it has to meet the highest of requirements and demands. Neftec offers a material that can meet these demands and go beyond the customers requirements. Providing fixtures and fittings for Heat-treatment is a growing market, replacing existing heavy graphite and alloy fixtures is allowing our aerospace customers to increase output, reduce overheads and provide a higher performing product. While another big drive for Neftec is increasing our activities in the commercial space exploration. 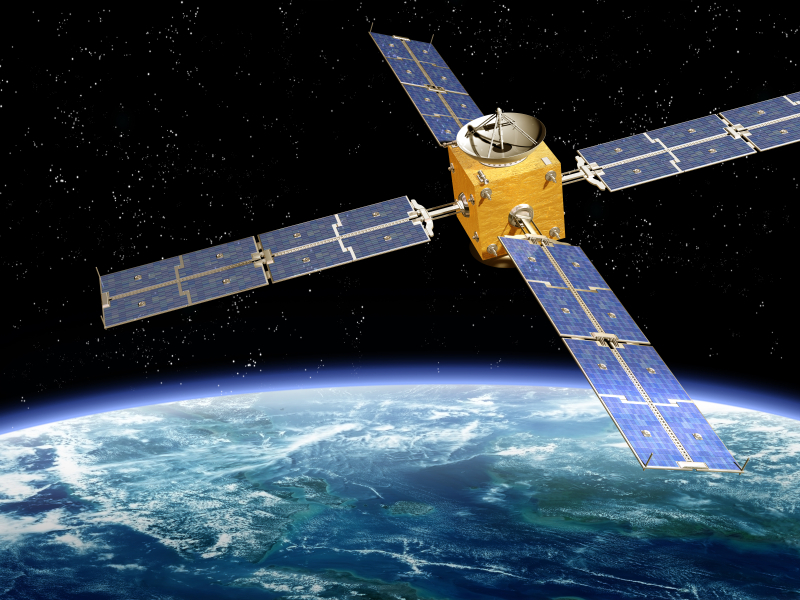 Helping companies produce next generation satellites and deep space engine components. *The above technical data are typical measured values and are not guaranteed. Further sizes and bespoke sizes are available. To find out more on how Neftec Carbon Composites are the ideal solution for your Heat-Treatment needs please contact us for further information. 48″ x 48″ PC70 CFC plates available. Our long standing experience and technological innovation has enabled us to develop some of the best Carbon/Carbon Composites on the market. Today you will find Neftec C/C Composites in many modern industries, from Energy generation, including PV to high-temperature furnace for heat-treatment. And C/C Composite friction materials for aerospace, and automotive applications. For further information, please take a few moments to browse our website, or contact us.